The holidays are just around the corner, and most people are starting their holiday shopping (or will be quite soon!). Perhaps you need to drop some hints to loved ones, or have been searching in vain for the perfect gift to give a fiber friend. Either way, we have you covered: our gift guide is full of great ideas to give and get this holiday season! Any knitter or crocheter would be delighted with yarn, especially if it's hand dyed or made with luxury fibers such as silk, cashmere, or yak. Non-crafters may find this range of choices intimidating, however. The key is to keep it simple: for example, email a subtle reminder that they can never go wrong with cashmere yarn (our 100% Mongolian cashmere yarn Xanadu is to die for), or drop a few hints about your favorite yarn dyers from the Indie Dyer Series (have you seen the gorgeous speckles from ModeKnit Yarns?!). For that extra special someone, we have just one word: Qiviut. Enough said. Question: what goes great with yarn, but is also a wonderful gift all on its own? If you answered Allure Fiber Wash, you are correct! 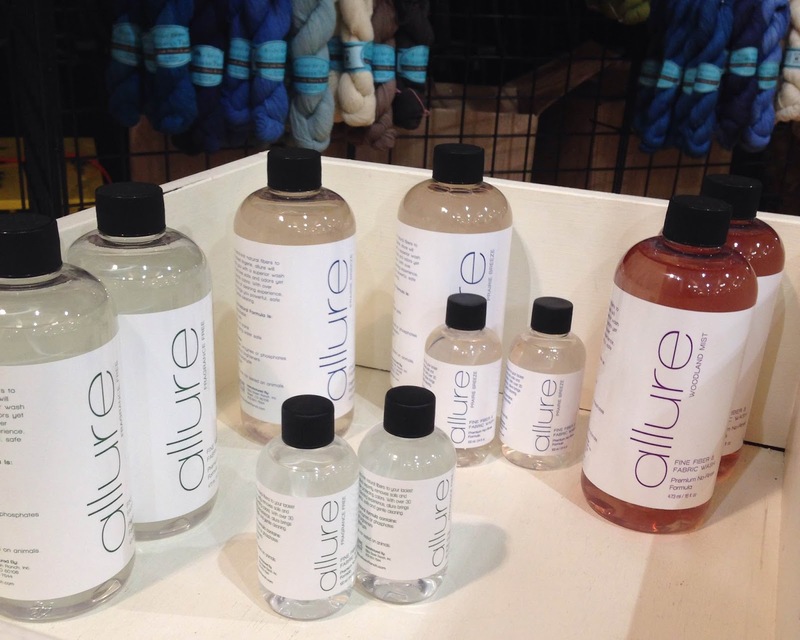 Allure is an affordable add-on to include with the gift of yarn, and we also suggest including it with your handmade presents to ensure proper care - no one wants a felting mishap! If you're having a hard time choosing from our 3 scents, consider giving our sampler pack a try. 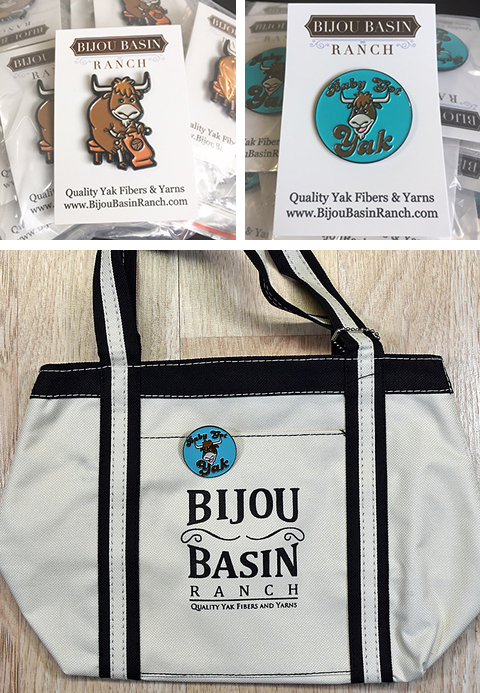 Yarn lovers will be delighted by one of our two enamel pin designs, the Knitting Yak or Baby Got Yak. They make great guild gifts on their own, or pair them up with a BBR Project Bag! BBR Apparel is the perfect way to share your love of yarn with the world. Click here to choose from several fun t-shirt designs! If you subscribe to our newsletter, get ready - Santa Yak will be delivering you some fabulous deals this holiday season, beginning Thanksgiving weekend! While we will be sharing these deals on our social media channels, our subscribers will be eligible for additional savings, so click here to sign up today! Like this post? Need to drop a hint? Pin it using this handy graphic!